1 in 6 children in the United States faces hunger. America is the world’s greatest food-producing nation and yet, children and adults are still facing hunger and poverty every day in cities across the nation. While there are many federal nutrition programs that provide food to families and individuals, one organization, in particular, focuses their effort on programs that specifically benefit hungry children! Many children live in “food insecure” homes and face barriers such as lack of information, high food prices, and lack of access to nutritious meals at home. This ultimately sets them at a disadvantage, crippling their learning and success in school. The No Kid Hungry organization prioritizes solution-based relief for hungry children across the nation. 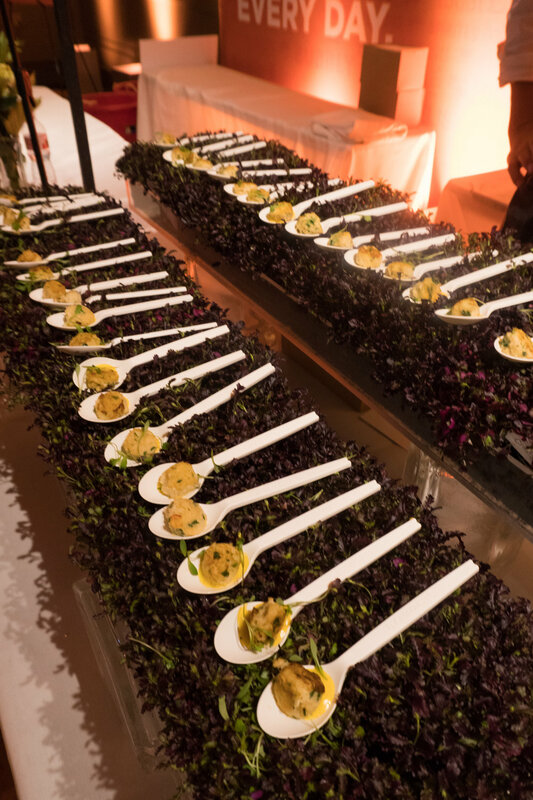 We had the privilege of attending San Francisco’s Taste of The Nation benefit event, one of the simplest and most entertaining ways to support the program’s efforts. We ate, drank, and danced our way through an evening with only one goal in mind — aiming to make an impact in the life of a child in need. What sets No Kid Hungry apart is their innovative strategy and ability to curate tailored hunger-relief programs for children. With the help of community leaders, local non-profits and private organizations, they have been able to provide these vulnerable children with the proper nutrition they need to thrive in school along the rest of their peers. According to the organization, the biggest challenge these children face is not a lack of food itself but rather, the ease of access to the resources and programs that can supply them with nutritious meals. By offering nutrition education, after school and summer meal programs, and partnering with local officials, they are able to provide support to a large, diverse population. More than 12 million children in the United States live do not regularly have enough food to eat. 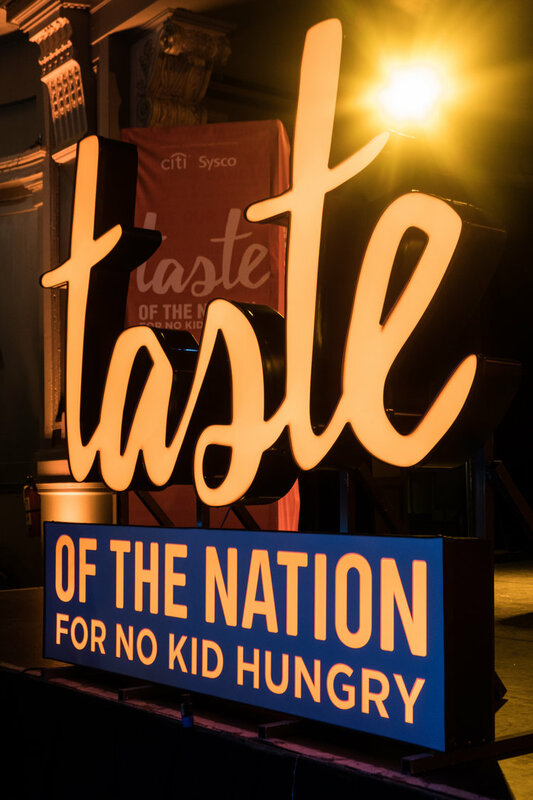 There are many ways you can personally join the fight to end child hunger, one of which is to attend their annual culinary event, Taste Of The Nation. Eating for a good cause? Sounds like a win-win situation to me! This year’s event held at the Regency Ballroom in San Francisco was nothing short of amazing! 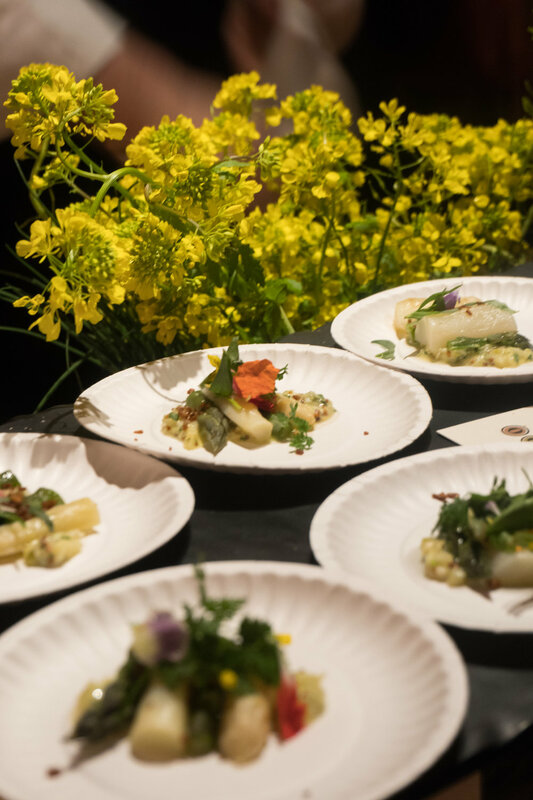 The city’s finest chefs, sommeliers, and mixologists all gathered under one roof to serve up the most delectable bites and creative libations. We mixed, mingled and ate our way through all 3 floors of San Francisco’s top restaurants and vendors. Local favorites including Souvla, Dosa, Tacolicious, Sorrel, and countless others catered the most thoughtful tastings making the event well worth attending. Each vendor prepared such incredible bites and beverages, we left with a long list of restaurants to visit! At the end of the evening, we walked away with full bellies and even fuller hearts knowing that our hearty appetites had played a small role in making a big difference in someone’s life. If you missed the event in SF, I urge you to attend next year! Taste Of The Nation is held in 20 other cities across the nation. Find out where the next event will take place at www.nokidhungry.org. Helping provide hungry students with the opportunity to enjoy healthy meals is only a bite away!